We know there’s nothing more important than the health and happiness of your child. 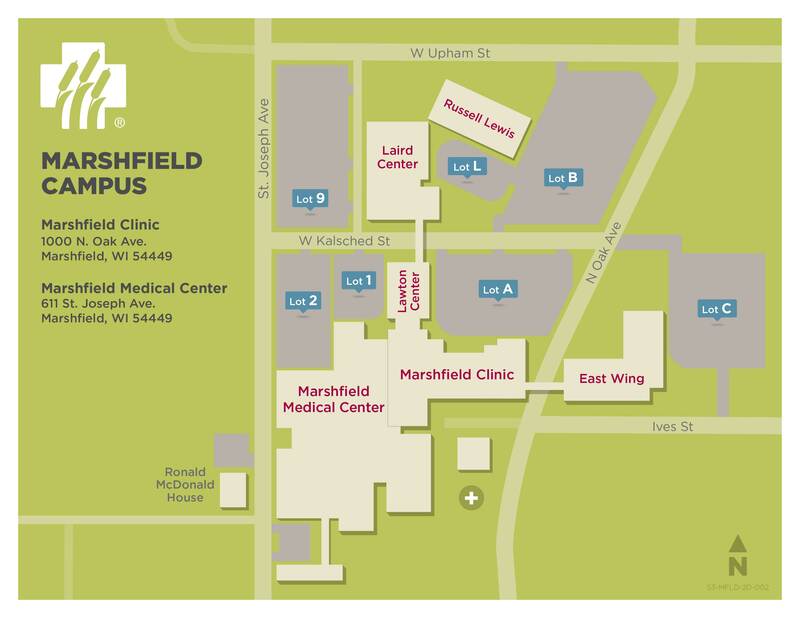 When your child needs higher-level care, your provider can refer your child to Marshfield Children’s Hospital, Central Wisconsin's only dedicated pediatric hospital and one of only four in Wisconsin. We’re dedicated to your child’s needs and will be with your family every step of the way. We have been providing pediatric care for more than 100 years. Our 24-bed pediatrics unit is designed with our patients in mind. Our thoughtfully designed themed patient rooms bring our Wisconsin community to life while providing a healing atmosphere for your child. Stroll down Main Street to see the town clock at the nurses’ station, follow bunny tracks leading to designated play areas and families and visitors can take a break at Partner’s Café by the fireplace. We offer the region's only pediatric oncology inpatient unit. Marshfield Children's pediatric cancer specialists treat childhood cancers and blood disorders. Our expertise includes rare childhood tumors, histiocytosis, bone/brain tumors and clotting conditions. The Children's Miracle Network funds programs, services and treatment for sick and injured children as well as support programs that seek to prevent injuries and promote healthy lifestyles. Our Level II Trauma Center, located within the Emergency Department at Marshfield Medical Center, provides trauma care at a level you'd expect from large cities. Our expert team will guide your child and family through each aspect of traumatic injury from prevention through rehabilitation. Our Level I, eight-bed, PICU provides the highest level of intensive care to critically injured or seriously ill newborn infants and adolescents up to 19 years old. 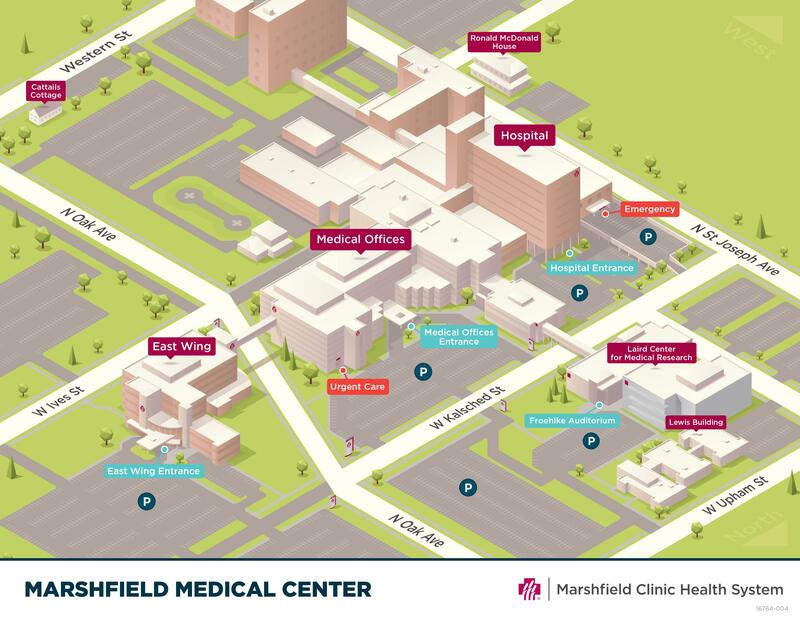 Marshfield Medical Center has experts and pediatric specialists to care for you and your newborn. We provide complete care and support to newborn babies and families in Eau Claire, Marshfield and Rice Lake. Marshfield Children's Hospital has the only Level III NICU in central and northern Wisconsin. We've cared for thousands of high-risk infants for more than 50 years.